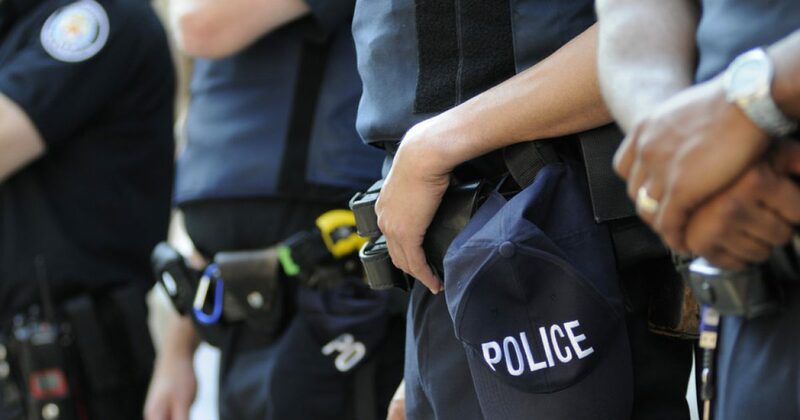 The right to curse at a police officer was upheld in Washington State on Thursday. Good news for people who want to throw “F-bombs” at police officers in Washington State: It’s protected by the first amendment. The Washington State Supreme Court handed down an opinion on Thursday that threw out charges in a 2011 obstruction case in which police were called to a Seattle home for an alleged disturbance. Seattle police spokesperson Sgt. Sean Whitcomb and the Seattle Police Officer’s Guild said that the ruling was not exactly a surprise.